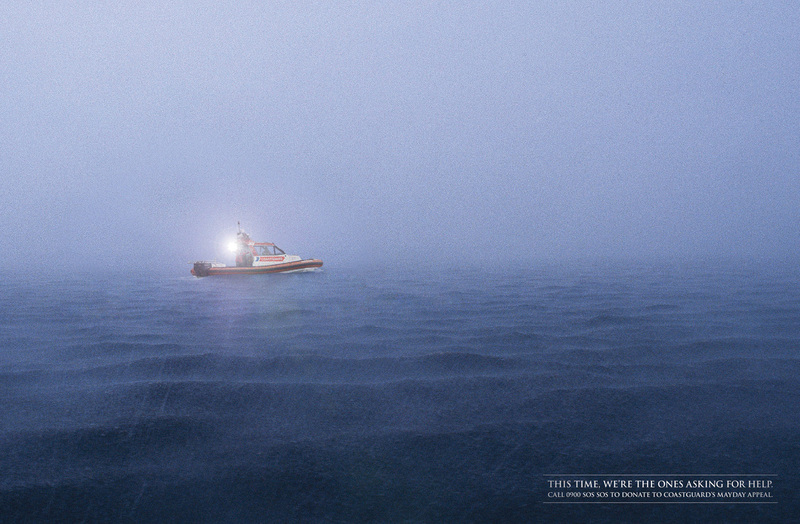 The Coastguard New Zealand recently ran a print advertising campaign with the tag line, “This time, we’re the ones asking for help”. The MayDay Appeal, run between May 1 and 15, focused on raising funds for practical training of volunteers around the country; “Train One – Save Many”. 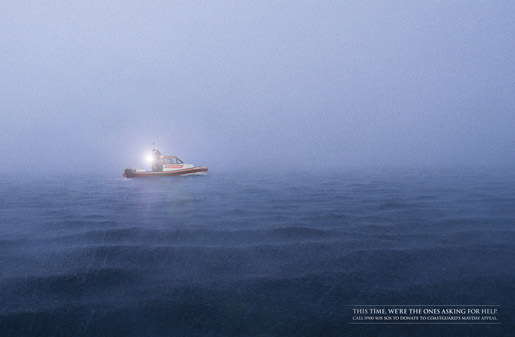 The print ads show volunteers on Coastguard vessels letting of distress signals using a torch, flare and parachute flare. 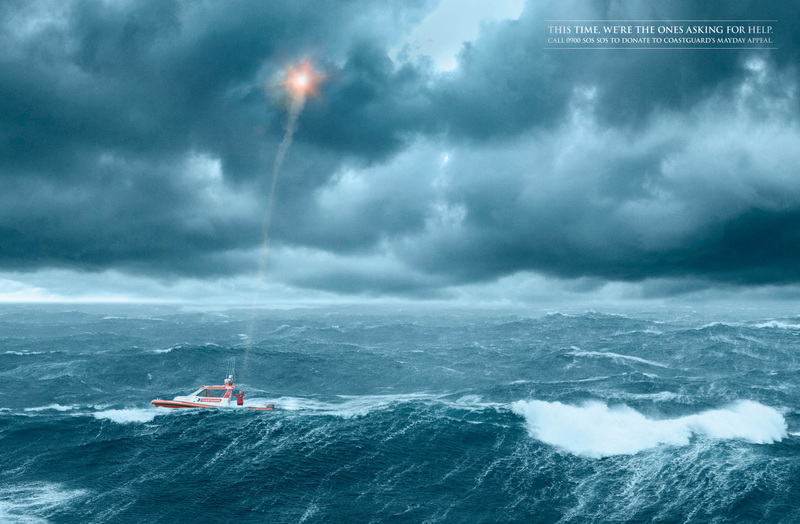 The campaign also includes a television commercial, “Mayday Appeal”. The MayDay Appeal campaign was developed at DDB, Auckland, by executive creative director Toby Talbot, creative director Regan Grafton, art director Brett Colliver, copywriter Simone Louis, photographer Steven Boniface, and retoucher Gordon Moir, agency producer Kim Baldwinson. 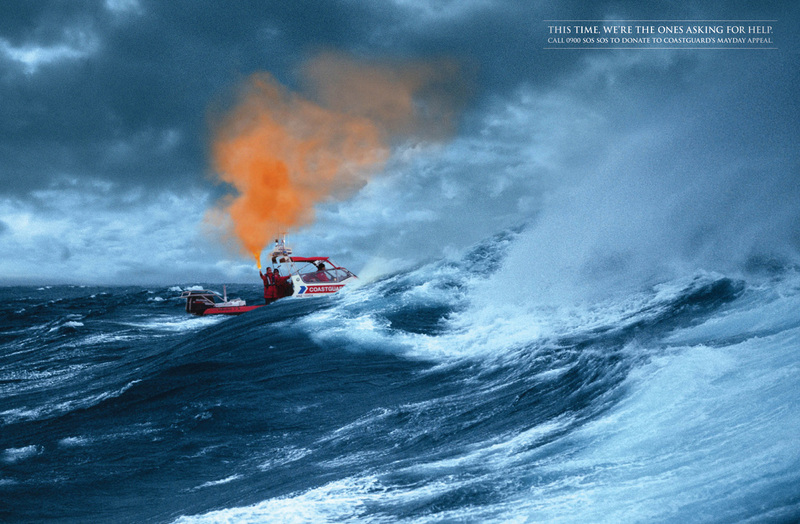 Filming was shot by director Luke Savage via Flying Fish with producer Leela Menon, editor Nathan Pickles, director of photography Andrew Stroud, and online producer Mike Robinson.